You are here: Home / Cat Facts & Fun / Why Does My Cat Stretch When He Sees Me? Cats Like To Stretch In Lots Of Funny Ways & Places. Why Does My Cat Stretch When He Sees Me, Stretch His Paw Or Stretch Out In Front Of Me? Let’s Find Out! 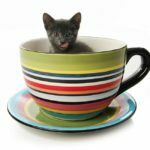 Cat Behaviorist Clare Hemington takes a look some common examples of cat stretching, and explains what’s happening and why they are doing it. There are few things nicer than a lovely stretch, and it appears that this particular activity is something that our family feline members are rather good at. In fact, if stretching were a competitive sport, cats would win a World Championship gold medal every time! 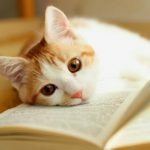 Discover the wonderful reasons behind your cat’s other fascinating and funny behaviors! It’s also one of those behaviors performed by our cats that we love to observe. I’m sure I’m not the only owner who watches their cat stretch out in a sunny spot, and who wishes they could achieve the same levels of relaxation! As if to reinforce this, the internet also appears to be awash with images of stretching cats. Albeit usually a bit too enthusiastically and consequently falling off whatever surface they might have precariously positioned themselves on! Cats are constantly stretching, but why do they do it? 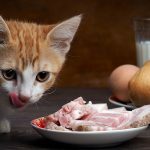 As with many behaviors exhibited by our complex cat friends, there may be more to this behavior than meets the eye. This article aims to answer this and other questions to help us understand a bit more about this instinctive behavior. Stretching is a very important activity for cats. In fact, providing them with the space to be able to stretch in different contexts, is one of the requirements included in many animal welfare assessment guidelines. However, it can be something that’s quite often overlooked, especially in multi-cat households. Or where cats need to be confined such as in catteries, rehoming centres and veterinary hospitals. In cats and people alike, stretching plays a key role in increasing blood flow and in regulating stiffness following periods of inactivity. When we sleep our brain paralyzes most of our muscles and because our bodies are not moving, blood is not circulated around them very well. When we wake up, we automatically stretch to improve the blood circulation to our muscles and brain, which also helps us feel more alert. Because cats sleep and rest for up to 16 hours a day (about twice as much as people), it follows that they will stretch a lot more often than we do. Being both predator and prey, cats need to be able to quickly prepare themselves to either pounce on any unfortunate mouse that happens to be passing, or take appropriate measures against a perceived threat. Stretching elongates the muscle fibers to ensure they’re ready for action! As with people, stretching also makes cats feel good. It can help ease tension in their back and shoulder muscles and releases endorphins in the brain, creating a general sense of well-being. Cats don’t always stretch for the same reasons we do, and for them, the act of stretching may be interpreted differently depending on the situation. Cats are Jekyll and Hyde creatures. Whilst on the one hand they may be skilled in the art of relaxation, on the other hand they are paranoid pessimists. They are forever on the lookout for danger. It is the latter trait that can turn a chilled-out cat into a nervous wreck! To compensate for this, particularly anxious cats might stretch excessively in a constant attempt to self-appease. It might also be a habit formed as a possible consequence of persistent tension in their bodies. The stretching might be accompanied by yawning which, in this context, is another indicator that a cat might be feeling anxious. Stretching is also one of a number of behaviors seen in breeding females when they are at the stage in their reproductive cycle where they are capable of conceiving and are ready to accept a male. The stretching is usually accompanied by calling, purring, rolling, squirming and head rubbing. She will do this whether or not a male is actually present! If a cat looks like he’s having a good neck stretch, it might simply be that he’s checking out a new or unfamiliar object in his environment. From a safe distance, he will stretch his head forward to catch any scent. 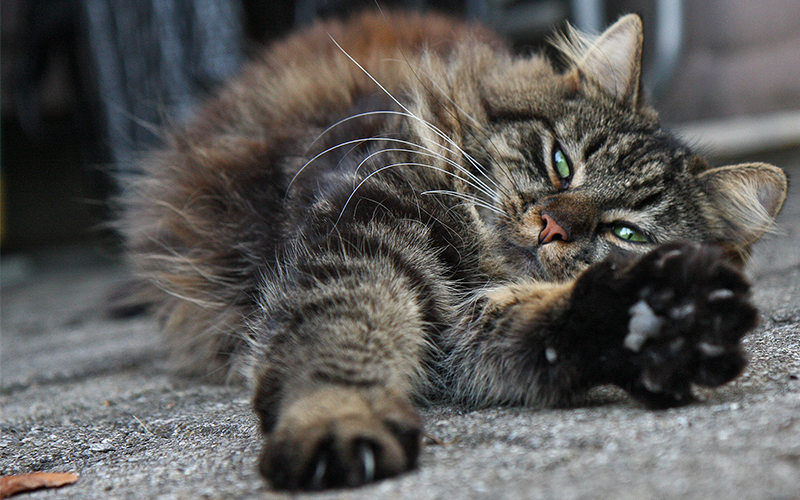 For cats, stretching and scratching go hand in hand (or should I say, ‘paw in paw!’). If we’ve provided our cat with a nice tall scratching post he’s just as likely to use this to grab onto and stretch out, as he is to scratch it. As stretching and scratching almost always follow a period of sleep or rest, it’s a good idea to have a scratching post near your cat’s favourite resting place. If you see your sleeping cat stretched out on his side, this doesn’t just indicate that he’s relaxed, but also tells us how warm he is. A cat that’s feeling cold is more likely to sleep tightly curled up. We should also spare a thought for our elderly cats who may find it difficult to stretch due to painful joint conditions. Providing them with a heat pad will help to relax their muscles and ease the pain. Of course, stretching is also a lovely behavior that our cats might perform simply as a social gesture and as a way of telling us that they feel comfortable in our presence. This is especially true if we share a very close bond with our cat. 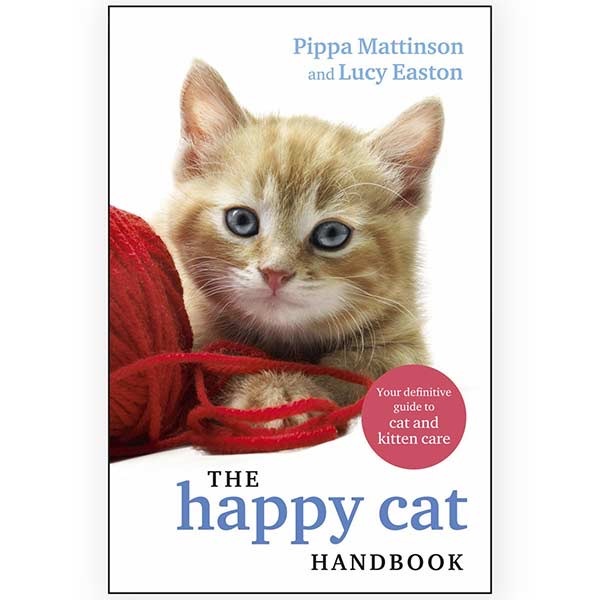 Alongside this you may expect to see your cat stretching his paws. 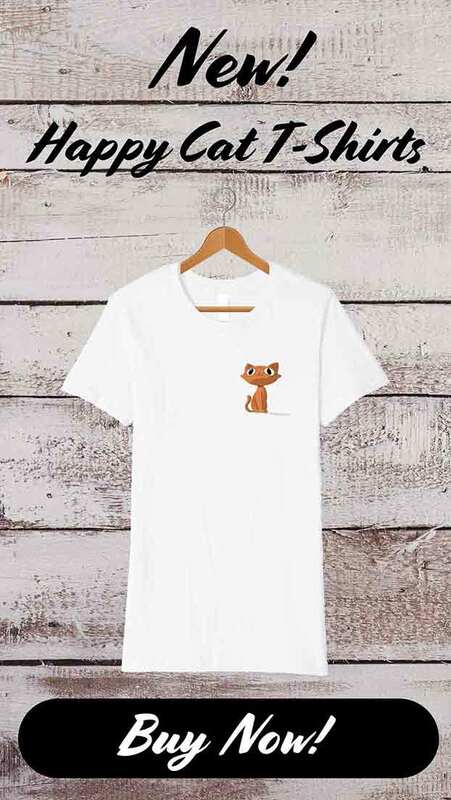 For cats that particularly love human contact, this could be seen as an invitation for you to get down and give them a back scratch or a tickle around the cheeks. Naturally, if you do this regularly (and it’s something your cat enjoys), he’s likely to repeat the behavior every time you get home! Why do cats stretch when they approach you? Asides from being a greeting behavior, a cat might stretch towards you in order to sniff your outstretched hand. This will stimulate the secretory glands in his cheeks and allow him to deposit his scent on you by rubbing his cheek against your hand. This is a good sign that he is happy! Why does my cat stretch out in front of me? Your cat might habitually stretch out in front of you whilst resting, showing just how secure he feels around you. 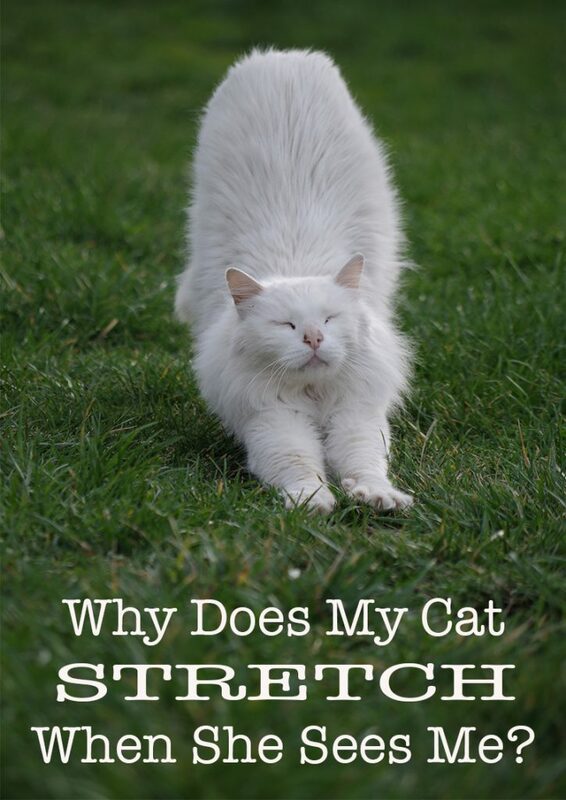 Of course, stretching could be a sign that your cat is simply trying to attract your attention. He might nonchalantly stretch out at your feet, claws extended so that they come into contact with whichever part of your body is closest to him. This will usually elicit a response from you and—voilà—your cat has achieved his desired goal! Next time, he’ll know exactly what to do to ‘encourage’ you to attend to him! Why does my cat stretch his paw at me? If you’ve ever watched a cat extend and retract his front claws whilst relaxing or being stroked, it can be mesmerizing! Unusually, my little Siamese cat Billy, loves to be cradled in my arms whilst having his tummy scratched. During this process, he will purr like an engine and stretch his front paws way out above his head whilst spreading out his toes. I’ve yet to find any other visual representation of sheer bliss that compares to this! But why do cats stretch their paws in front of you as if they’re kneading the air? This is a behavior that harks back to kittenhood. When kittens are born they are blind and deaf and totally dependent on their mothers. They are however, able to smell and they use this sense to navigate to their mother’s teat. Once there, they spread their toes to expose their claws, then close their claws as they lift their paws alternately and press down on their mother’s mammary glands to stimulate the let-down of milk. This is a wonderfully comforting experience for them and it’s therefore no surprise that cats can carry this instinctive kneading reflex into adulthood. They might use it as a means of comforting themselves. Or when they’re experiencing moments of bliss, which evoke the same feelings of contentment they had when they were suckling. So, if your cat does this either in front of you, or when you’re touching him, you can count yourself as very lucky! What happens when a cat stretches? 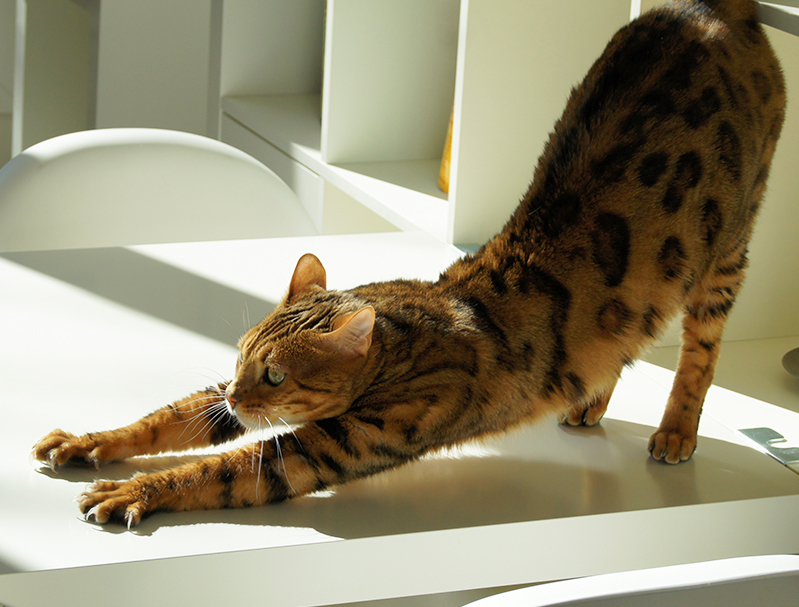 We’ve talked why and when cats stretch but what exactly does this behavior involve? When cats stretch they’re extending their neck, limbs and back to their full length whilst at the same time stiffening them. There are various ways they to do this. If they’re standing they might extend their forelimbs forward, stretch out their toes whilst raising their rear ends. This gives them a lovely back and forelimb stretch and always reminds me of a yoga pose! 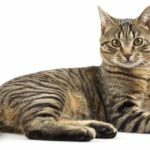 If you see your cat stretching his back legs from a standing position, he’s simply lengthening his muscles, in fact he might do this with each limb, either individually lifting them off the floor or extending diagonally opposite legs into a full stretch. A cat also stretches his back legs when walking. He will move slowly forwards and stretch one or more limbs on each forward step. Or, if they want to stretch all four limbs simultaneously, cats will arch their backs and look like they’re standing on tiptoe as they extend their legs. Cats can also stretch from sedentary positions. If they’re resting with their bellies in contact with the floor, they may extend their forelimbs out in front of them and stretch out their necks before laying them down on the surface. Perhaps the most relaxing looking stretch occurs when cats lie on their side stretching all four limbs at the same time. 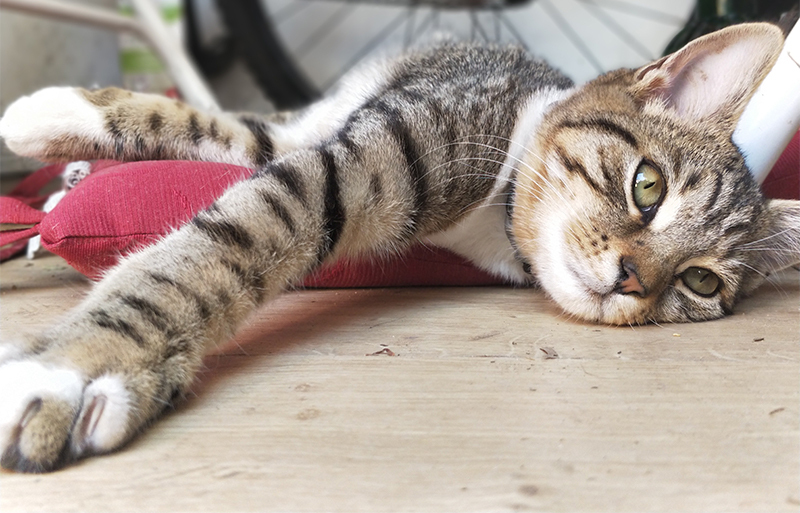 However, it is possible for cats to over-extend when they’re stretching, and this has actually been shown to be one of several common causes of nerve injuries in cats. 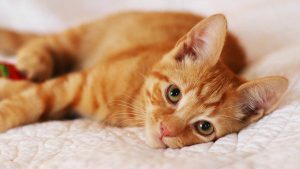 We’ve seen that asides from playing an important role in waking cats up and getting them moving, stretching also provides the more nervous of our feline friends with a positive way of calming themselves down. On the other hand, when your cat stretches out in front of you, he might be letting you know just how relaxed he is in your company, and from a cat’s perspective, this has to be the biggest of compliments! Me on the mouth. Is this a normal behavior. We are extremely devoted to one another however my snowshoe Siamese doesn’t exhibit any of these behaviors. However shows her affection in the usual ways you described. My seven year old Tabby girl, has very possessive traits as she is with me every day. She sleeps on my bed (usually snuggled under my robe) and is always up for a cuddle as soon as I sit down. Growls at me if I put her off my lap. Is very talkative and tells me what food she wants by sitting in front of the plate she wants filled. (One for Bikkies, and one for wet food). We have ‘head bumps’ kisses and she loves to have her cheeks and chin tickled. She often stretches out in many of the ways you described and is a constant source if amusement and pleasure. I’m sure that she saved my sanity in the stressful years after the big earthquakes here in 2011. (by 2012, I was in quite an emotional state) I named her Madam Puss” aka Sausage as she is a bit tubby LOL. She is the Queen of this house and rules her hoomans with an iron paw…her wish is our command. When it’s her time to cross the Rainbow Bridge, I will be a blubbering mess.